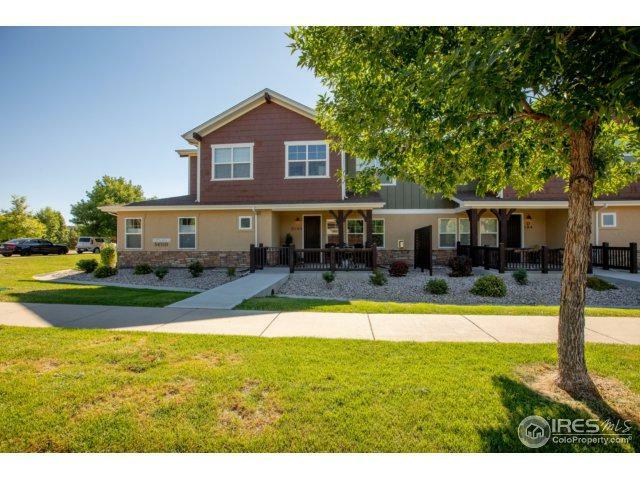 Stunning 3 bed condo in SE Fort Collins. Well maintained and nicely finished. Open concept with all bedrooms upstairs. 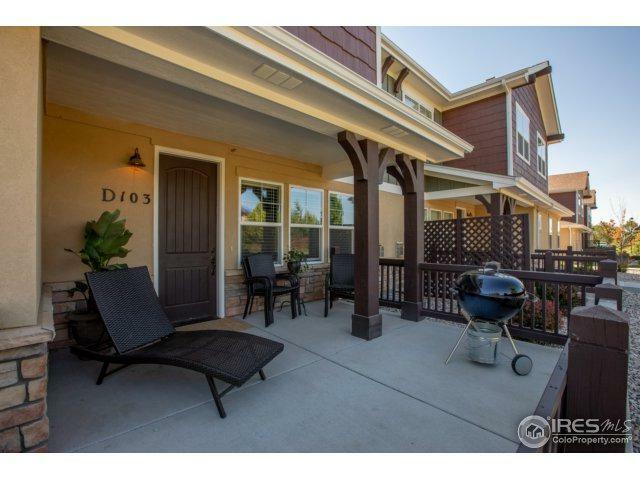 Fun front courtyard great for relaxing or entertaining. Note the full unfinished basement. 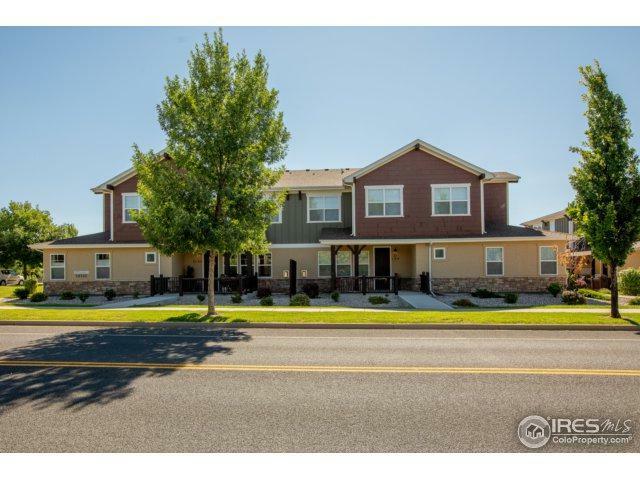 Just a short walk from schools, brewery, shopping, and FCs newest park. This one won't disappoint! 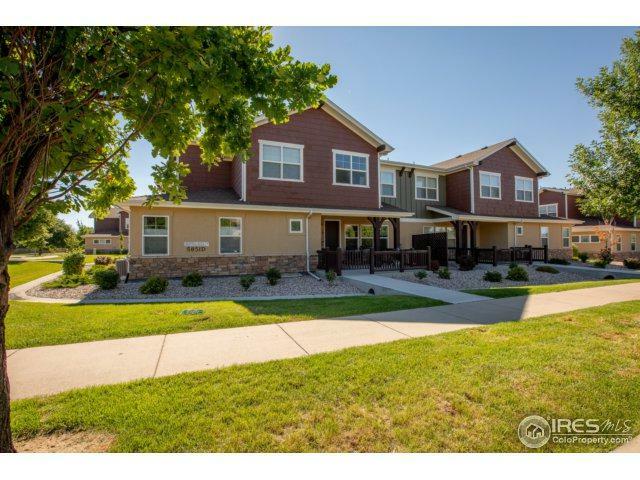 Listing provided courtesy of Seth Hanson of Group Harmony.